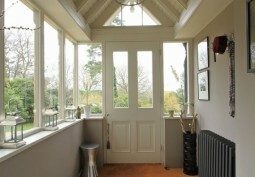 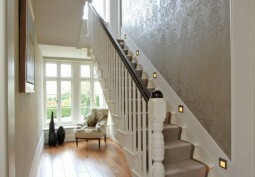 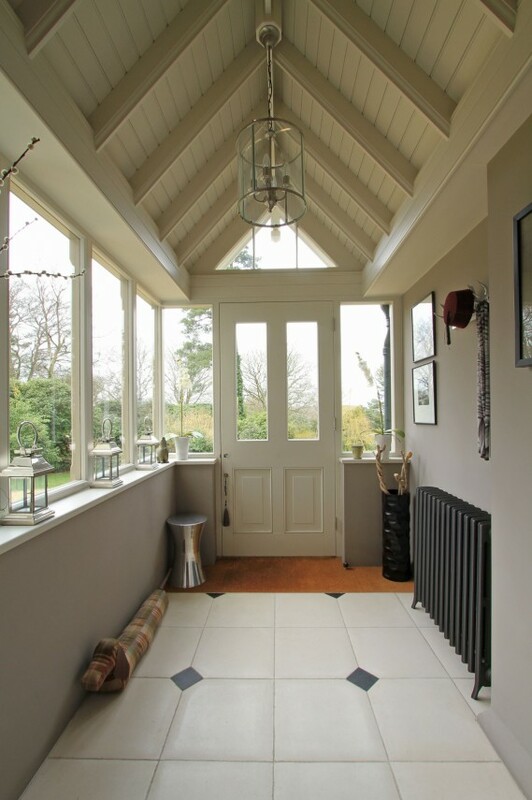 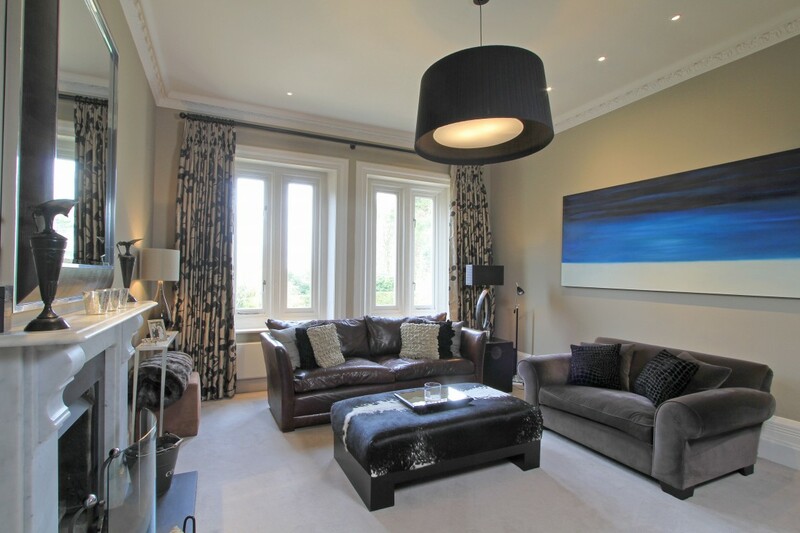 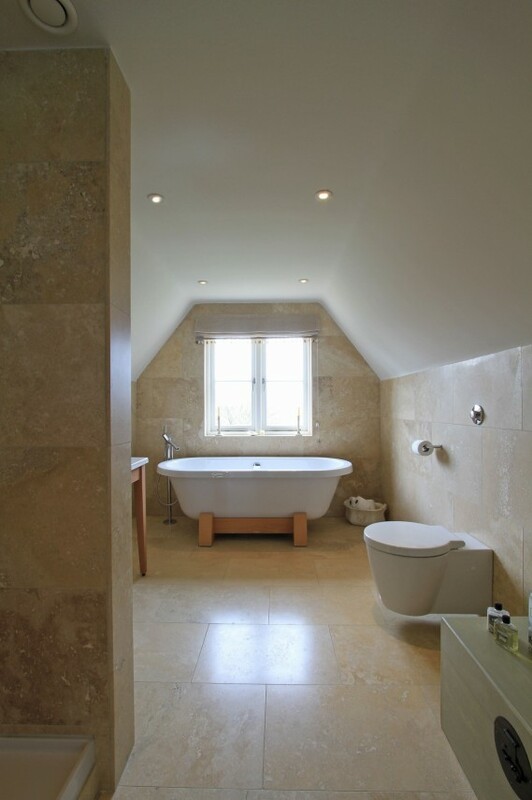 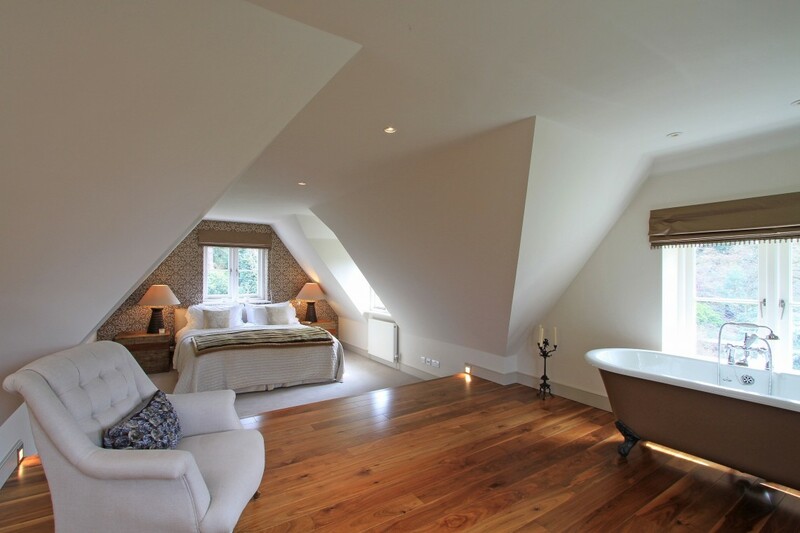 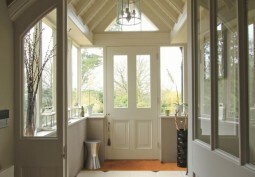 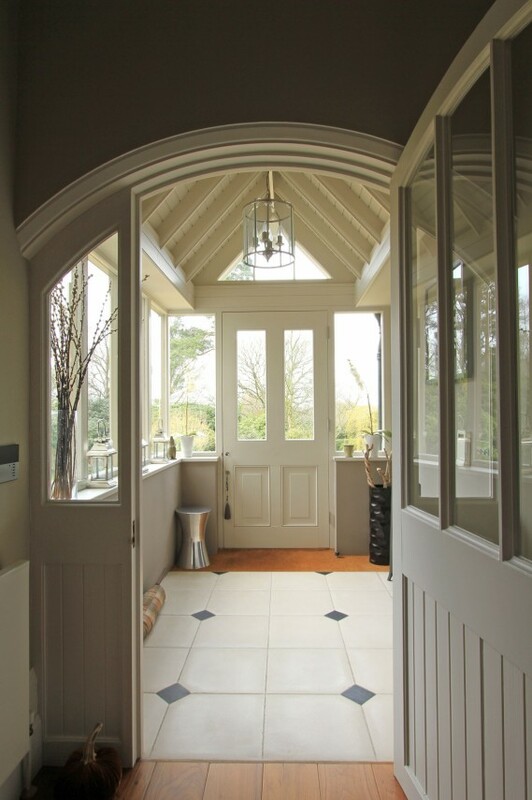 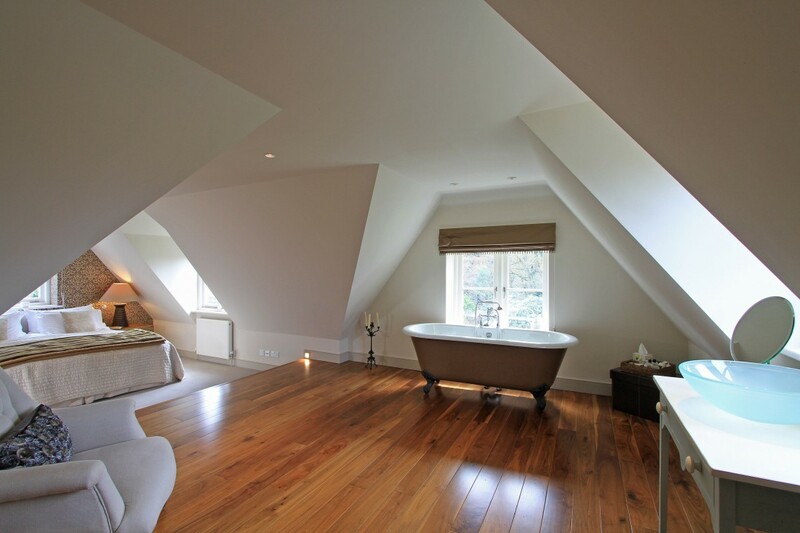 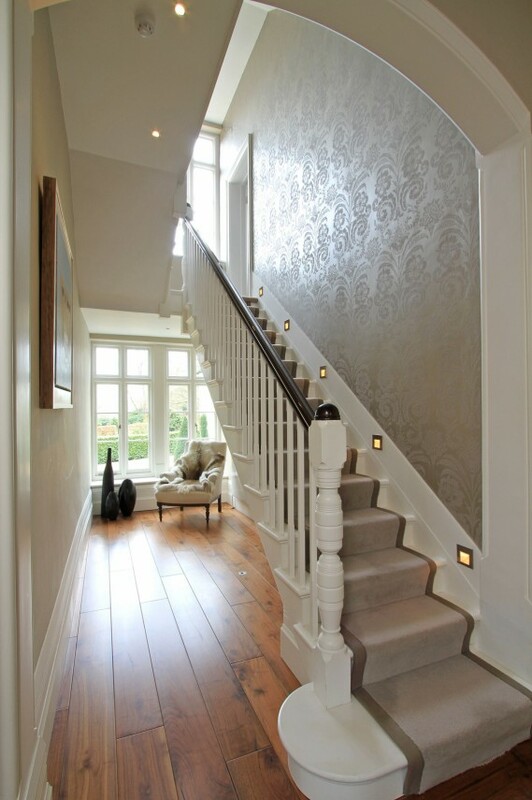 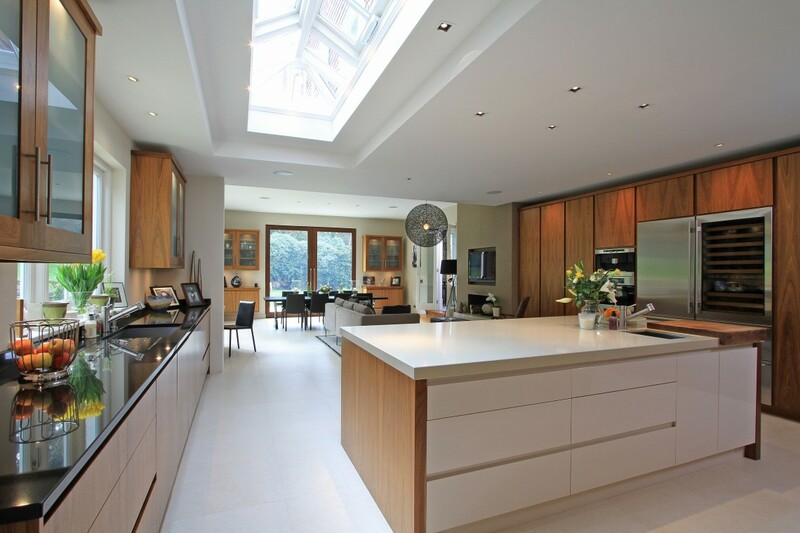 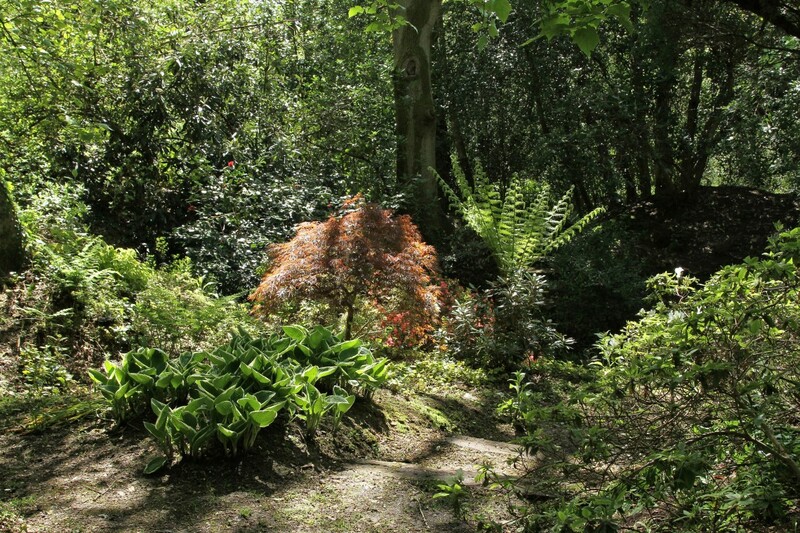 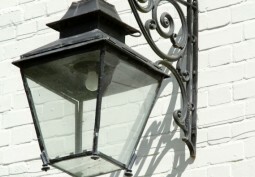 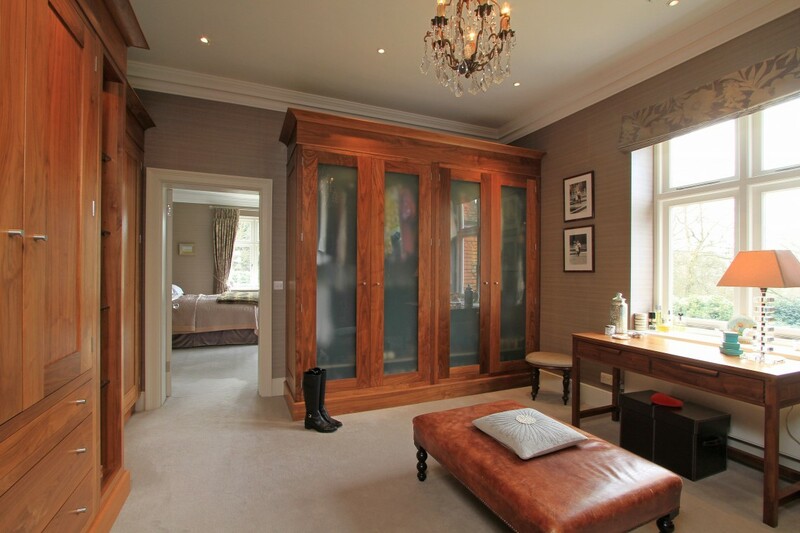 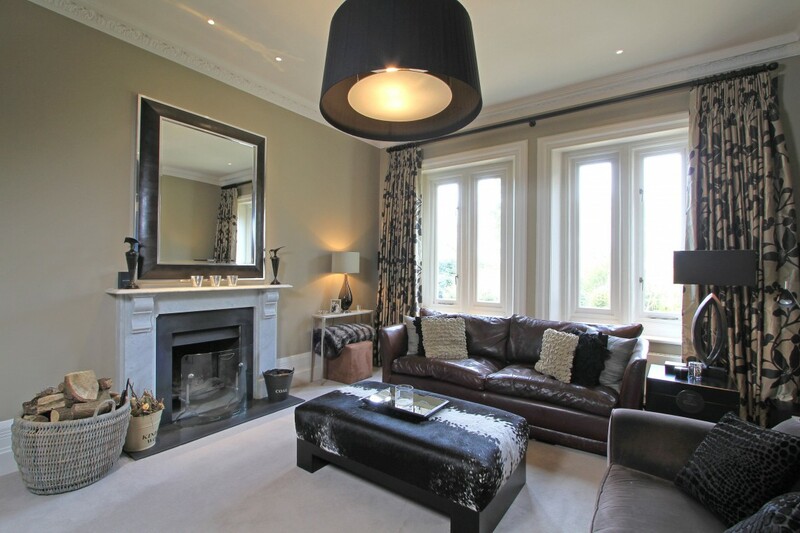 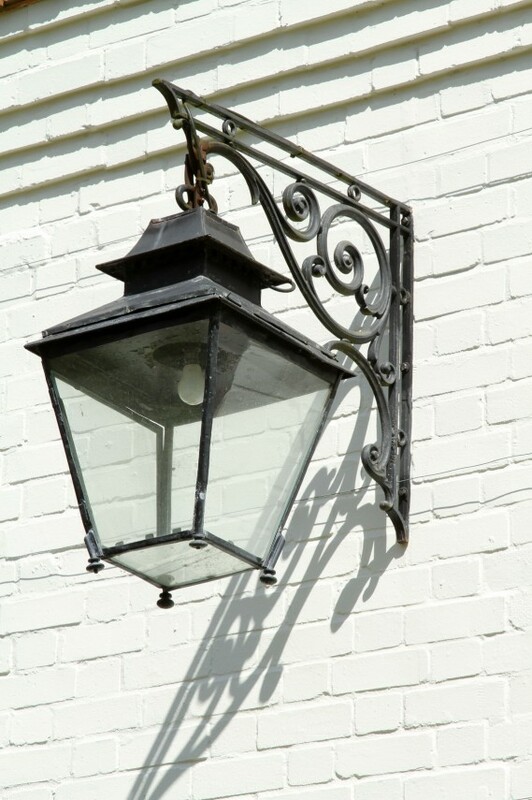 Immaculately presented Victorian Rectory with period features and contemporary interior. 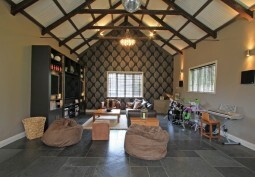 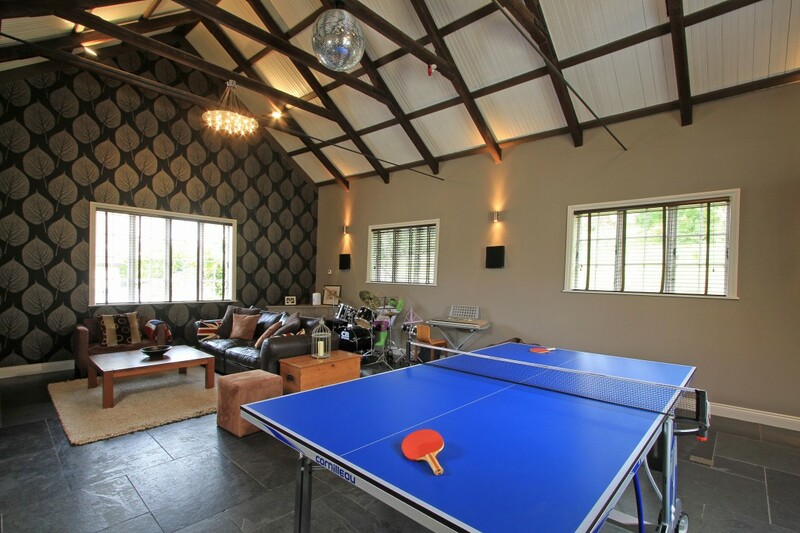 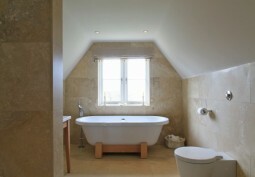 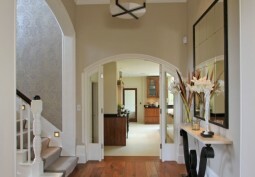 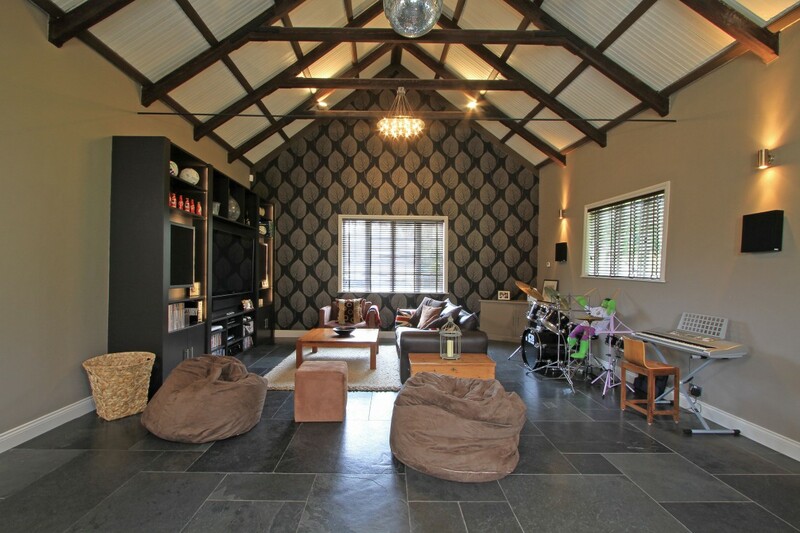 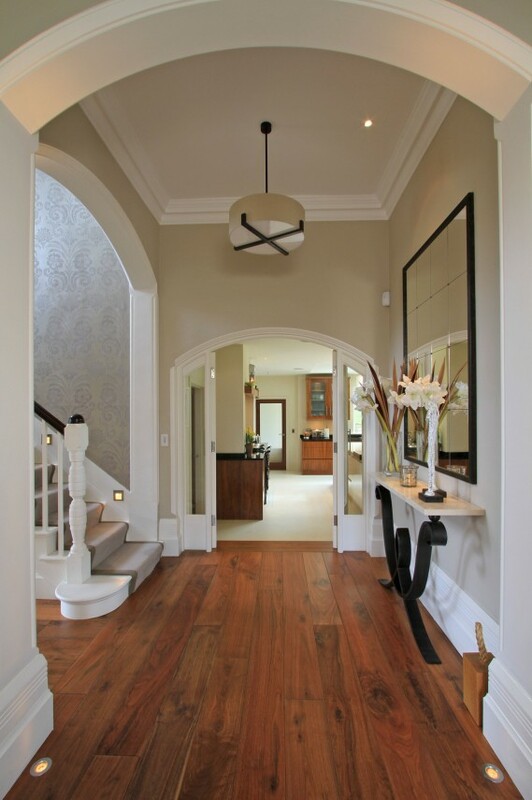 The property has very large rooms which are extremely well suited to filming, a party barn, 6 bedrooms, and 6 bathrooms. 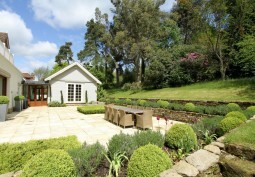 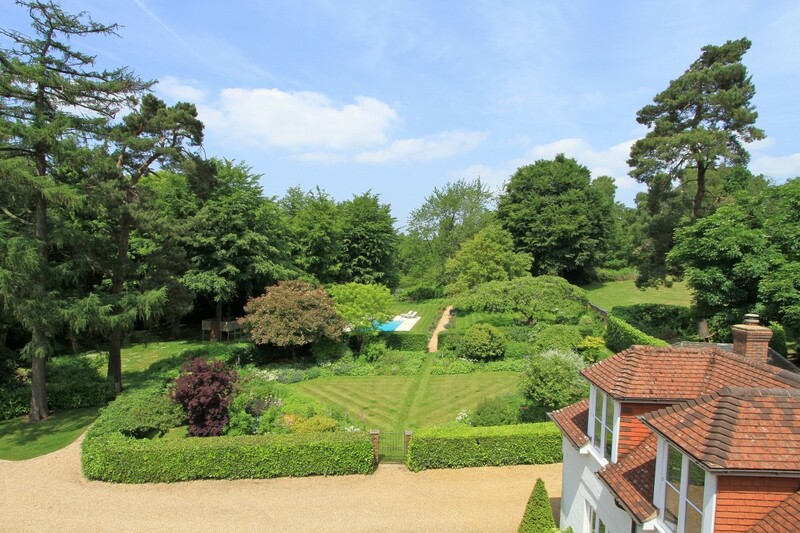 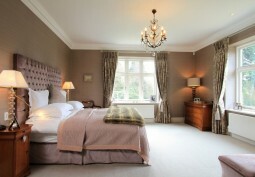 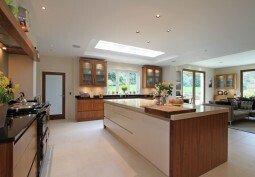 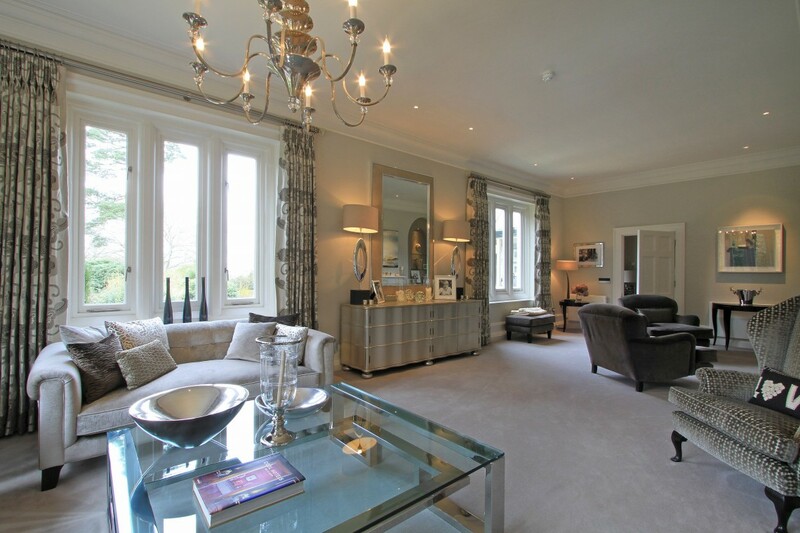 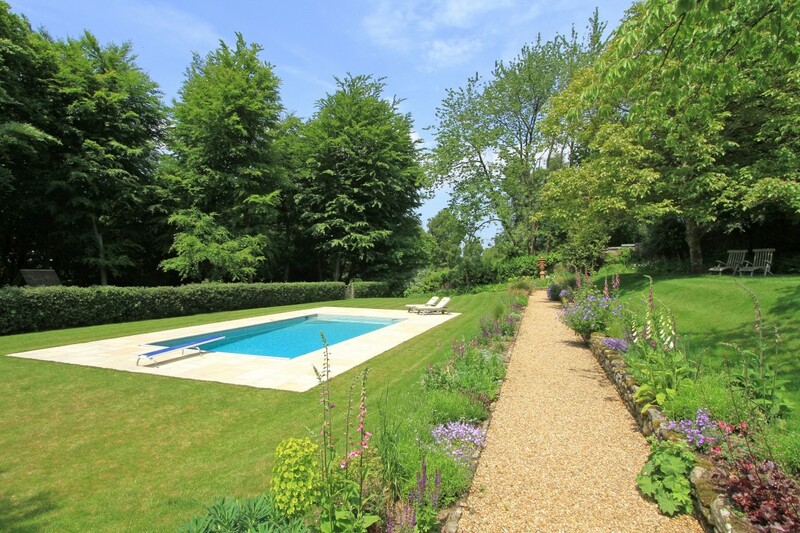 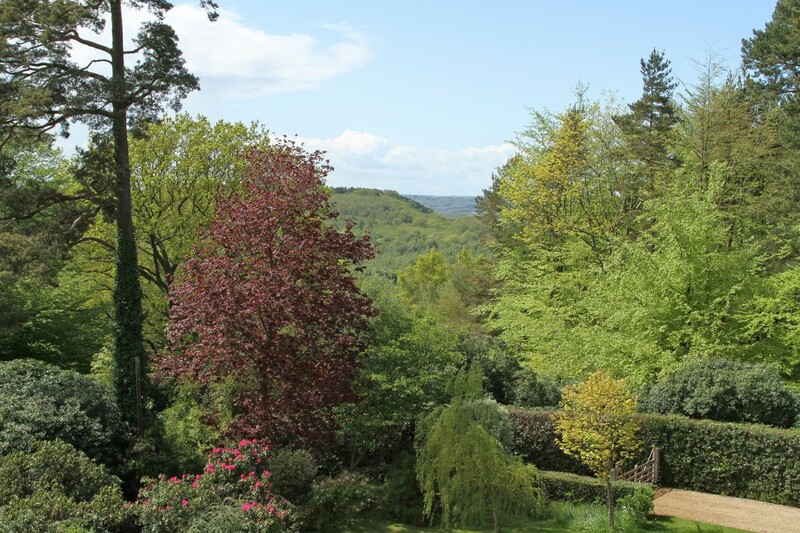 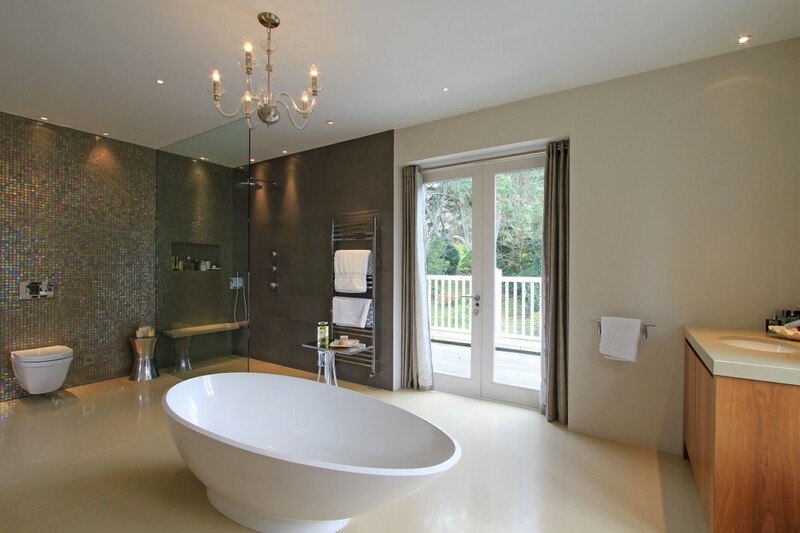 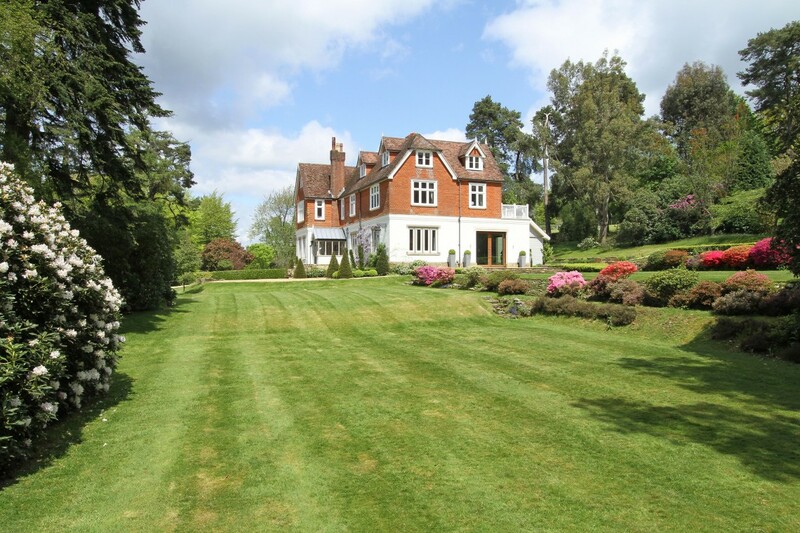 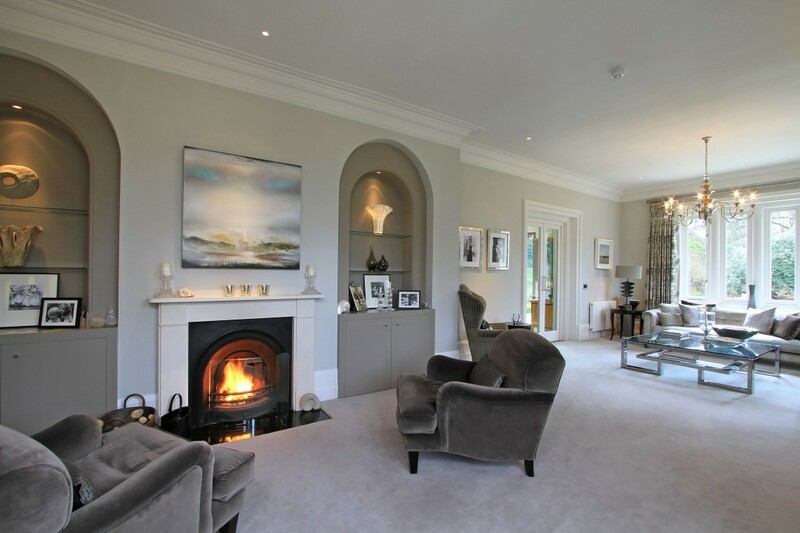 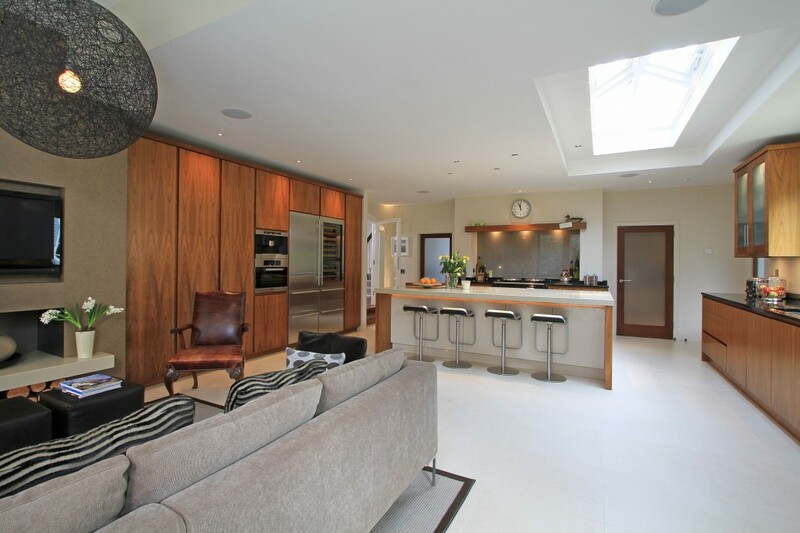 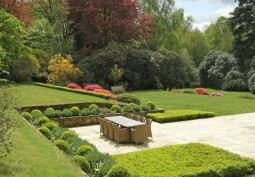 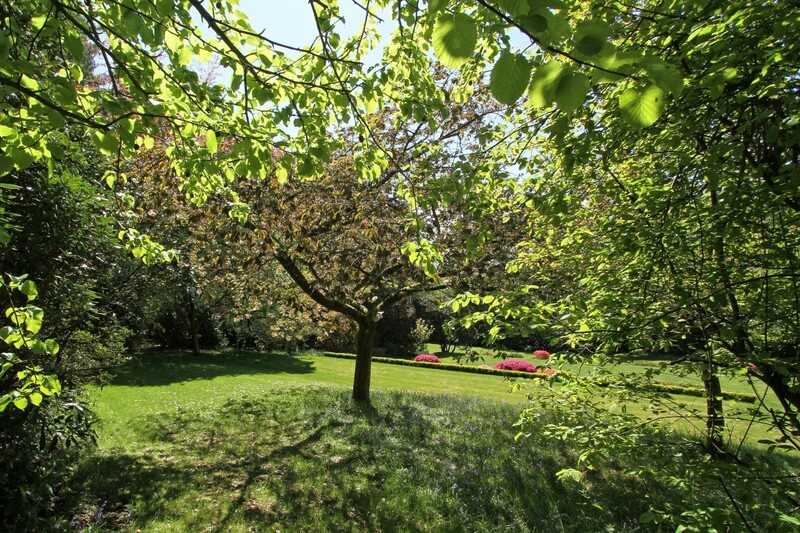 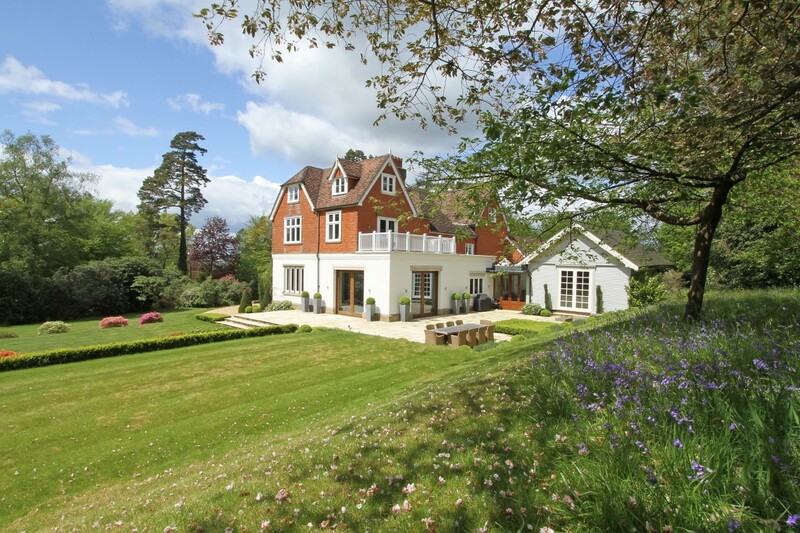 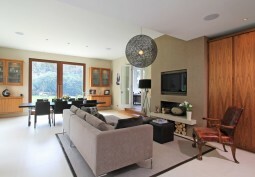 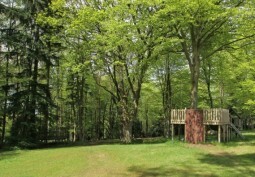 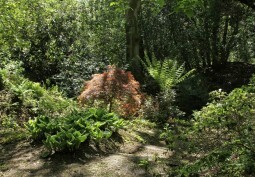 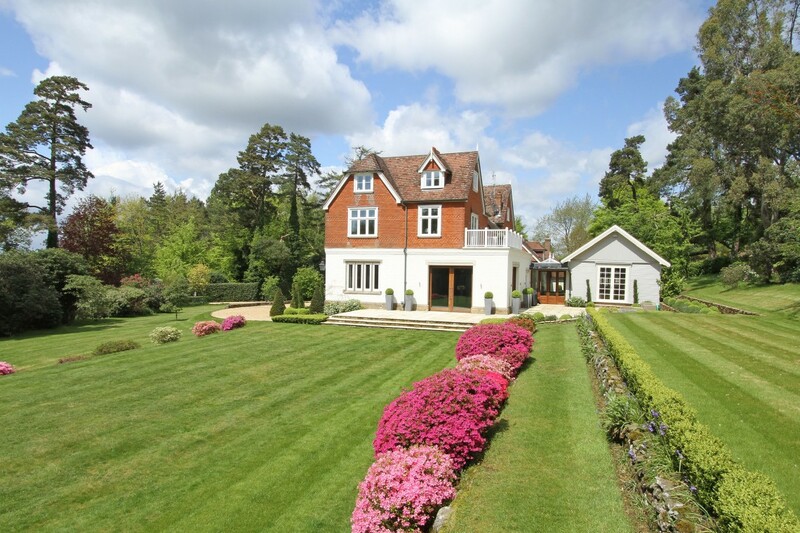 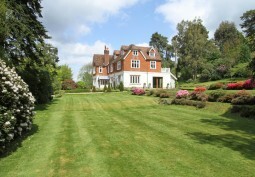 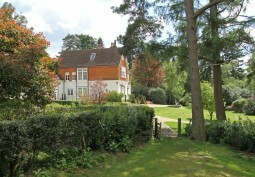 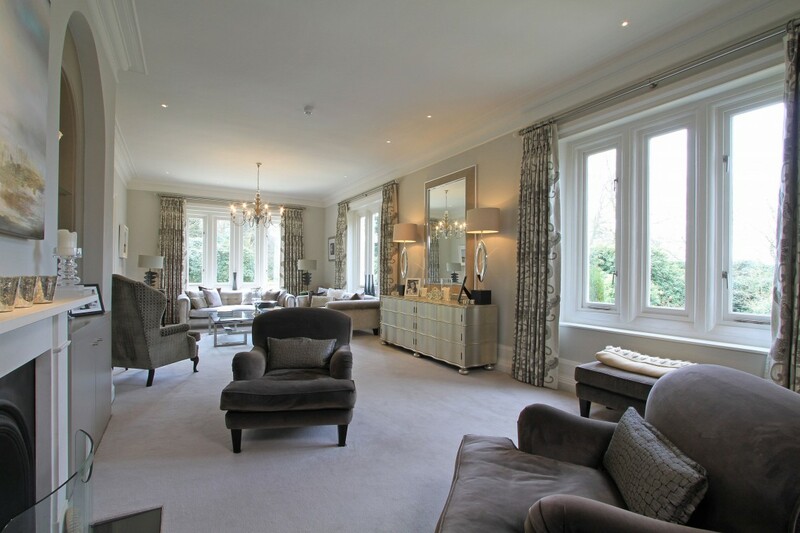 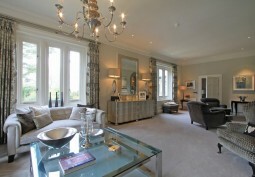 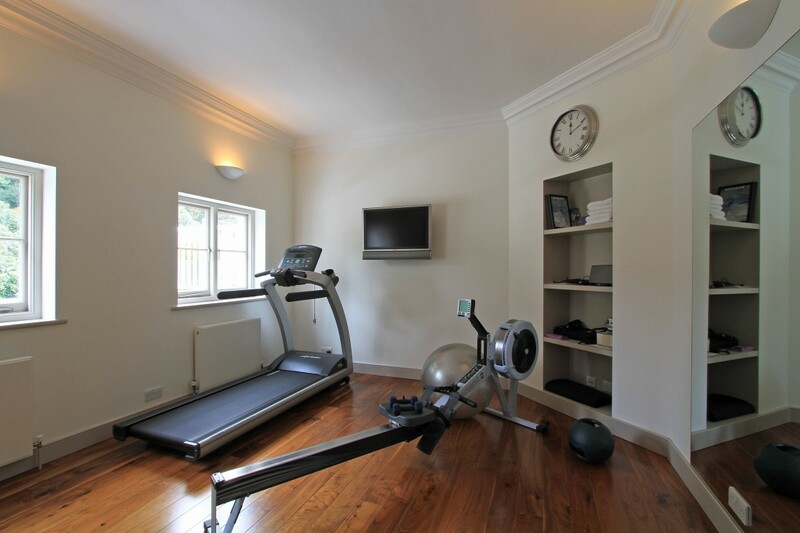 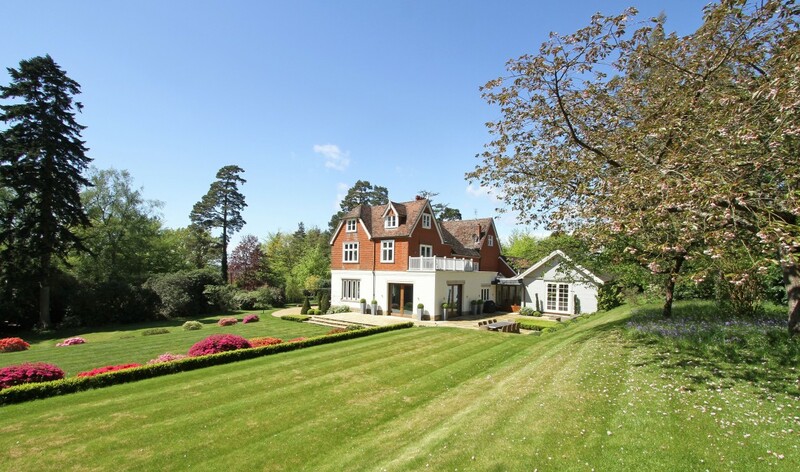 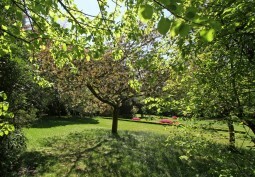 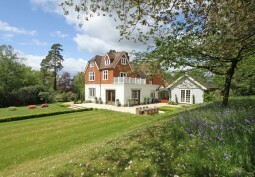 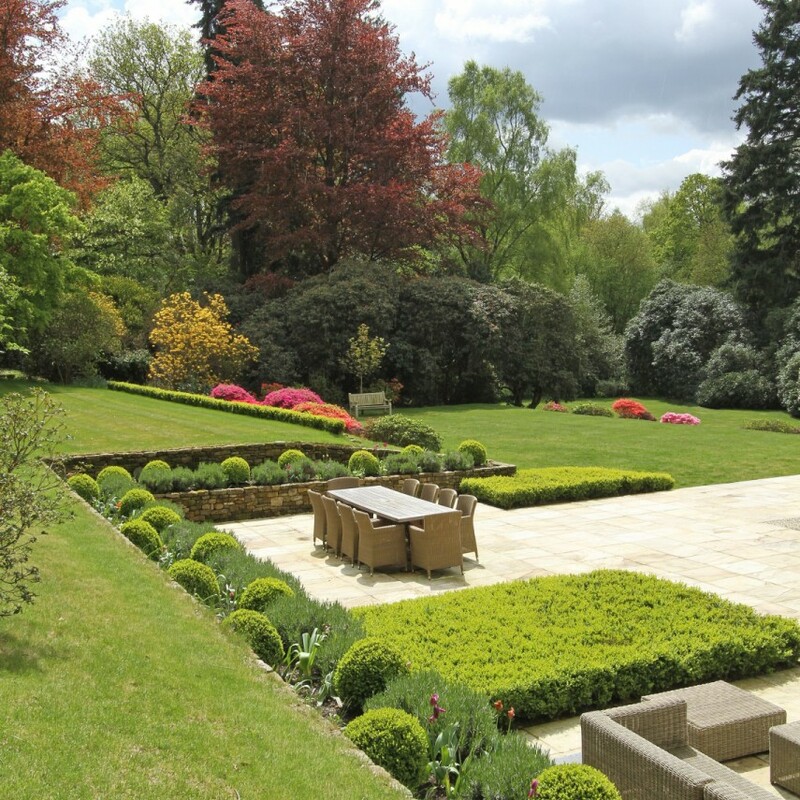 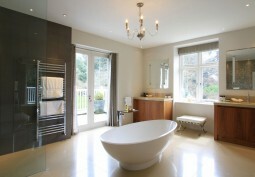 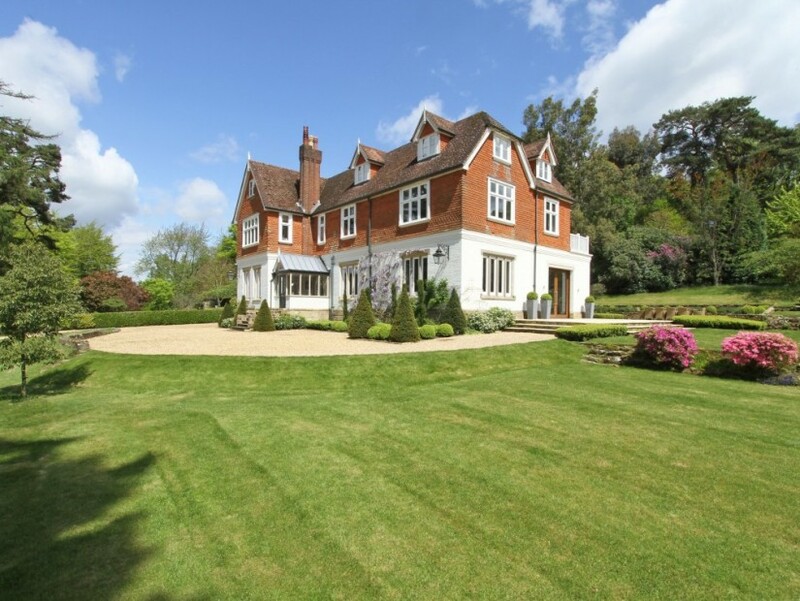 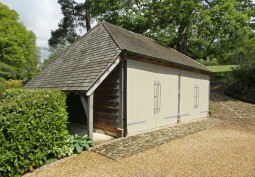 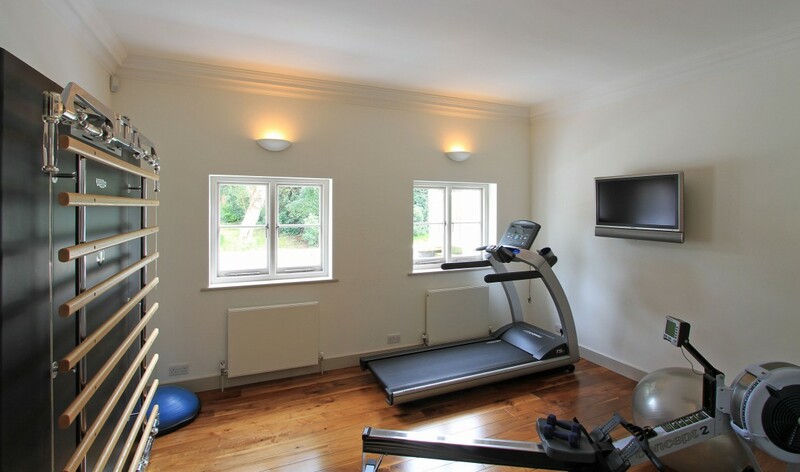 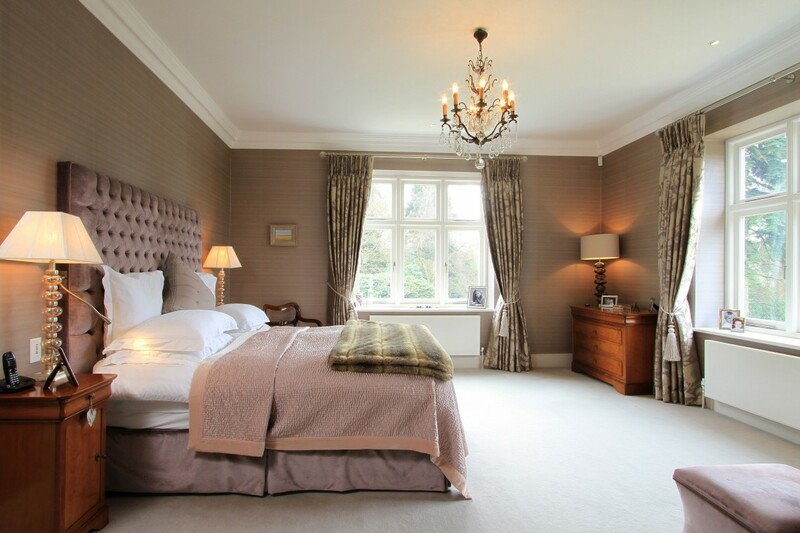 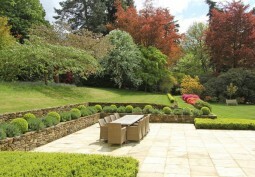 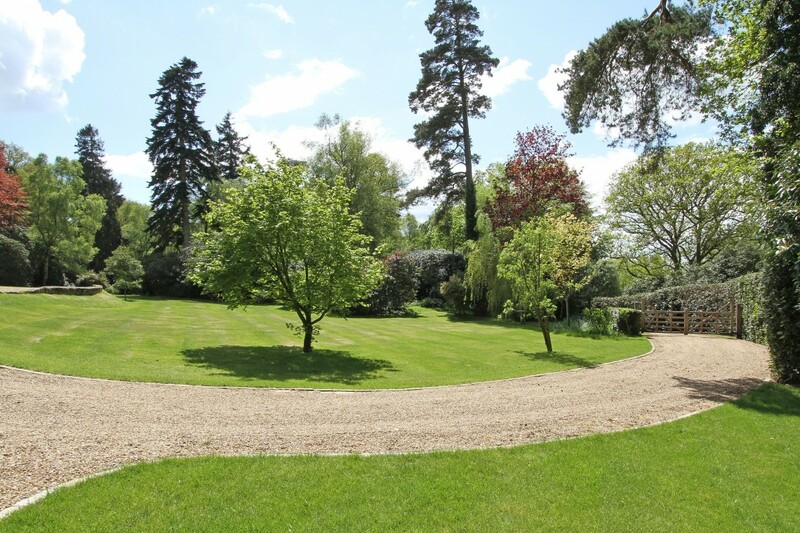 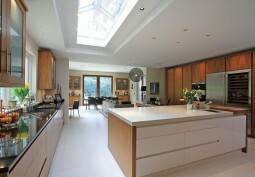 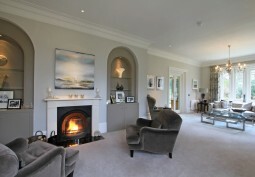 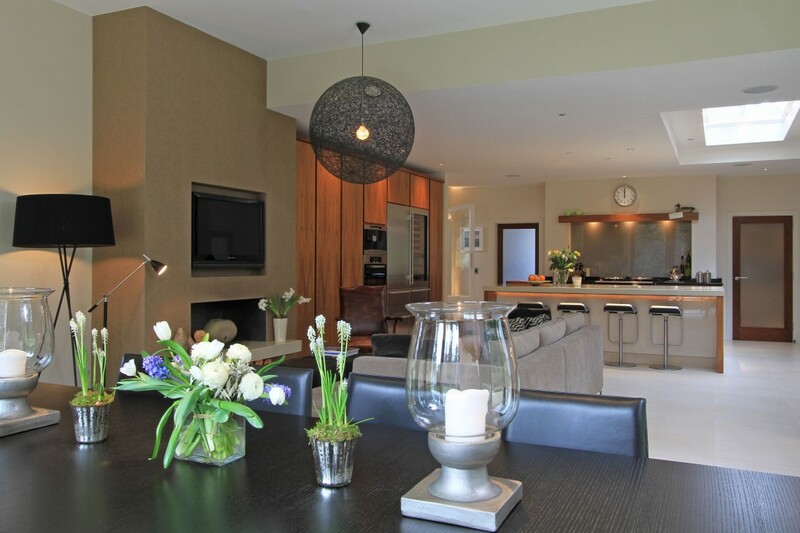 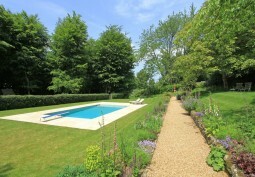 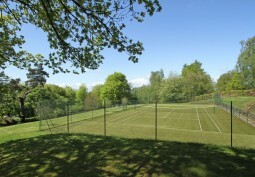 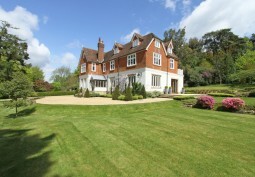 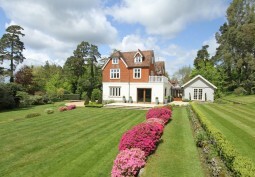 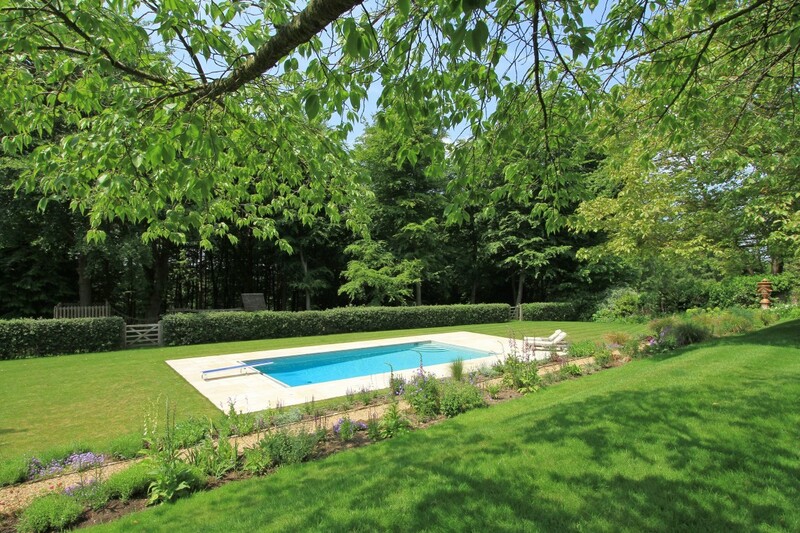 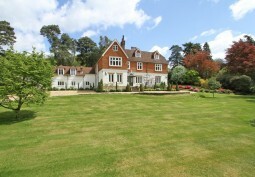 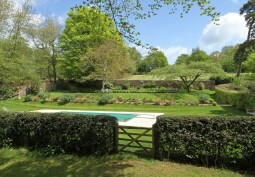 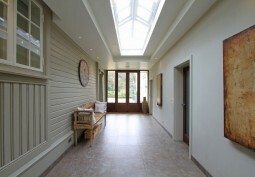 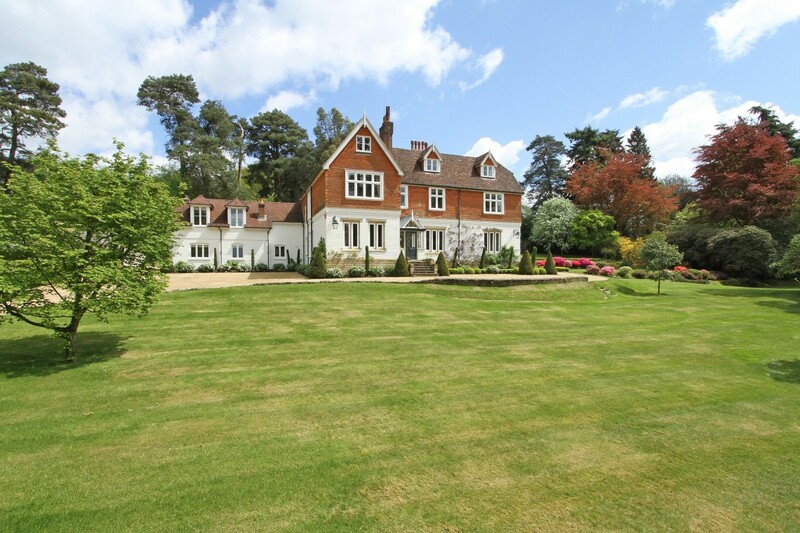 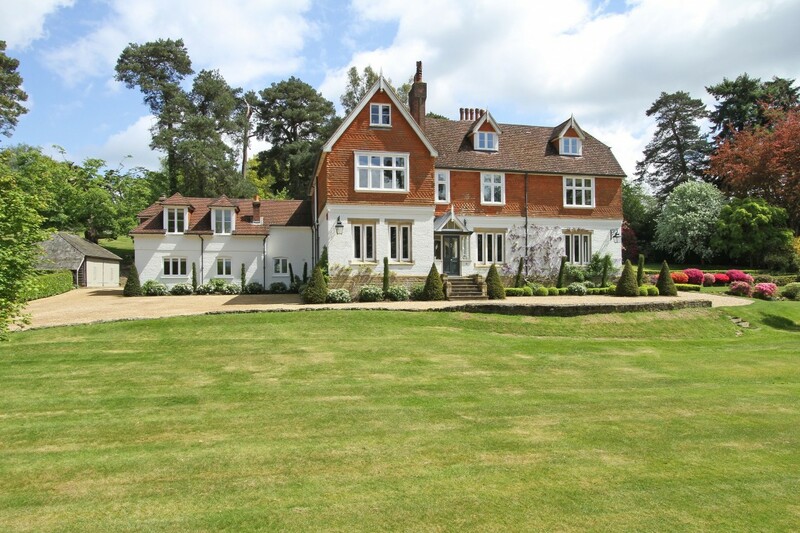 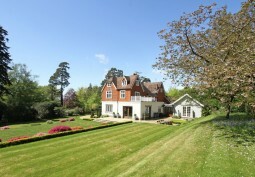 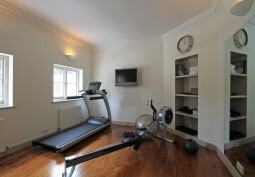 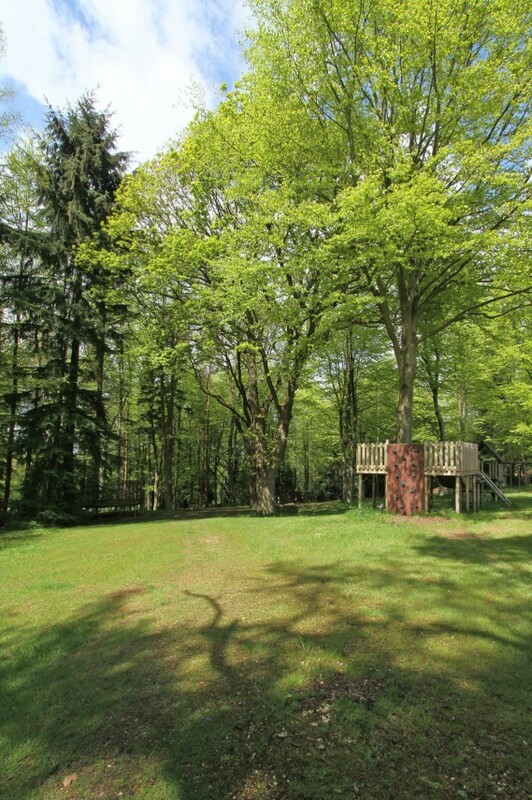 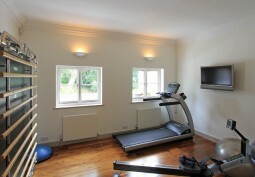 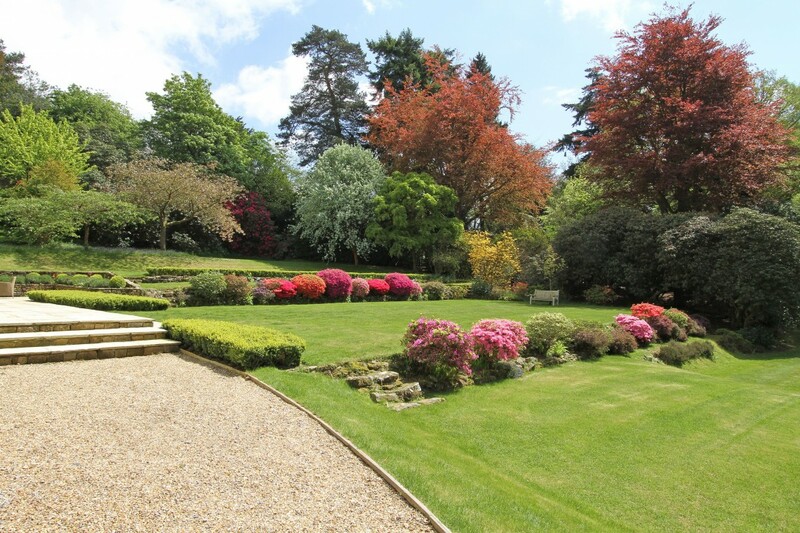 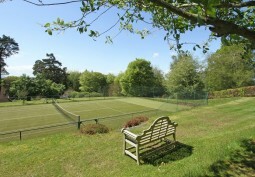 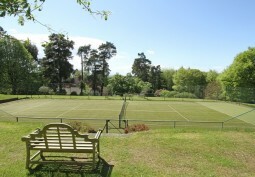 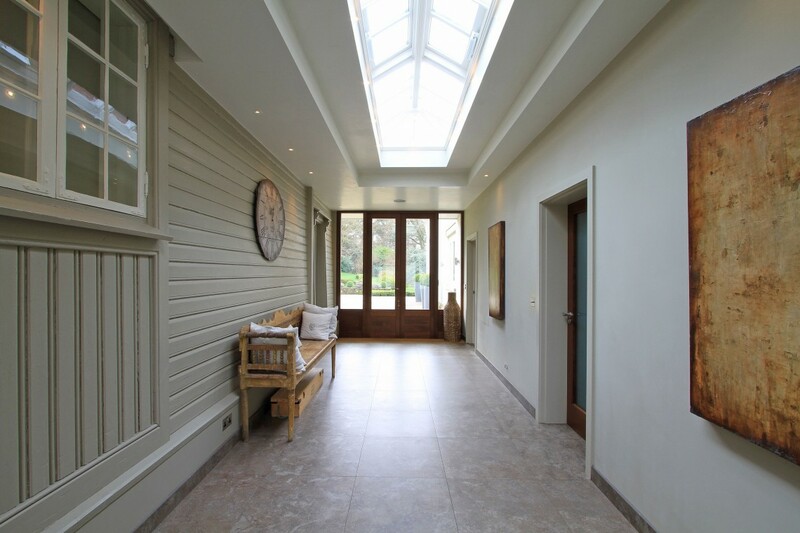 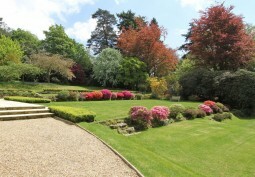 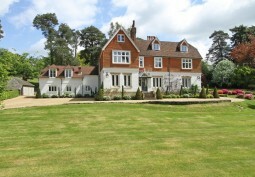 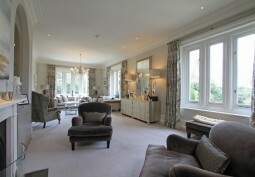 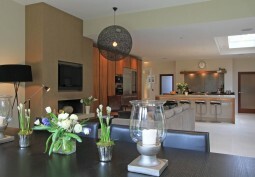 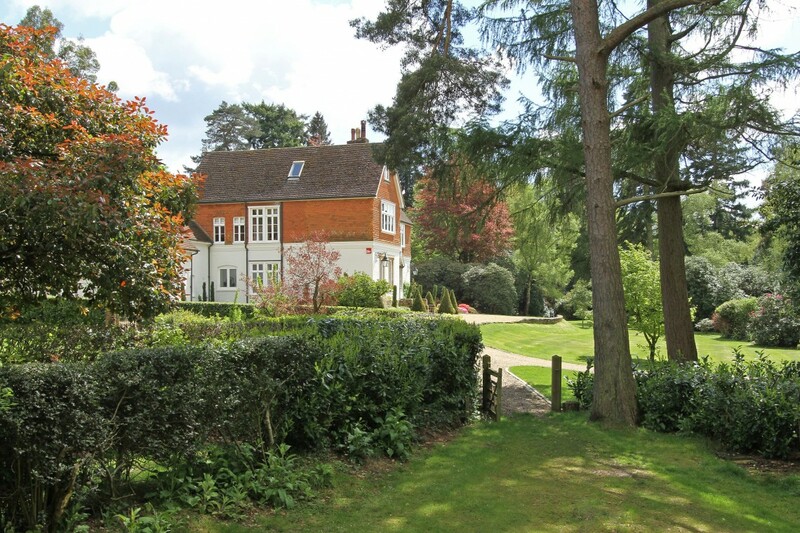 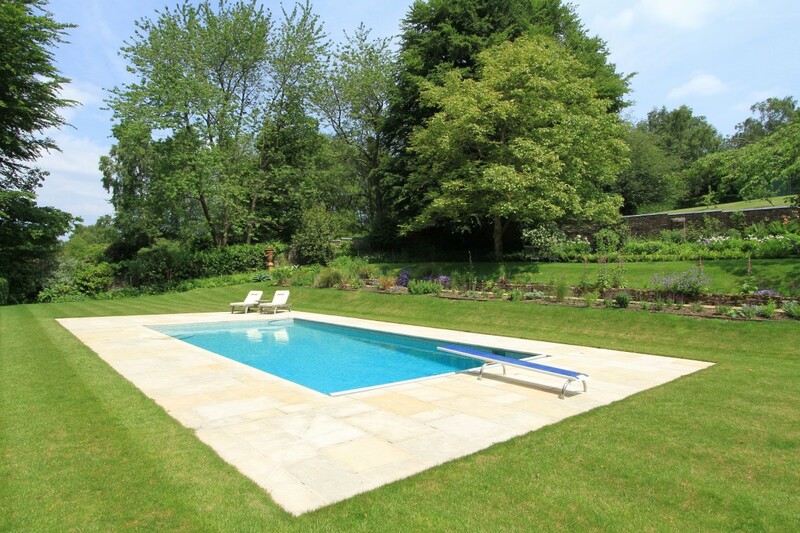 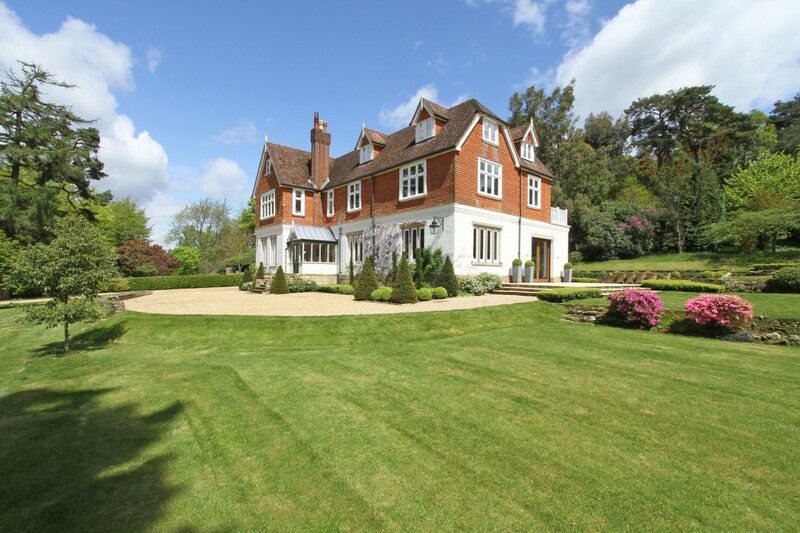 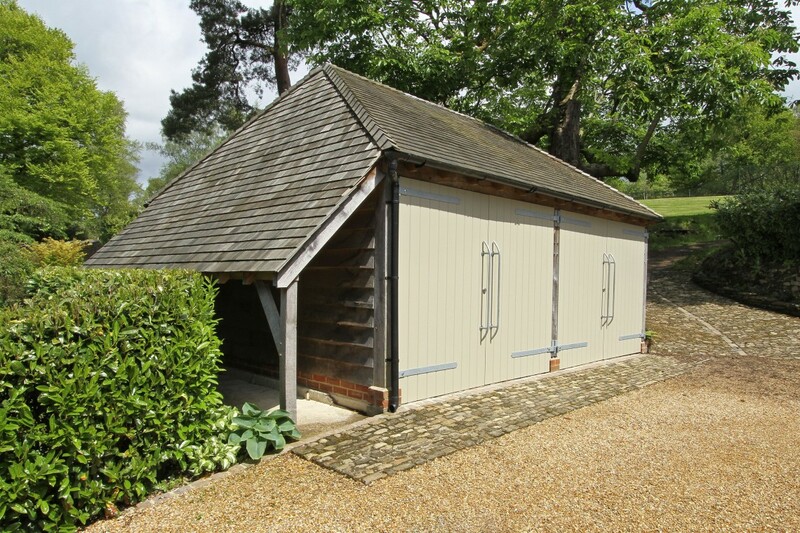 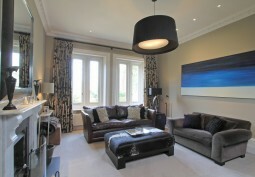 Set in 7 acres of established landscaped gardens, with outdoor pool, tennis court and a long drive.